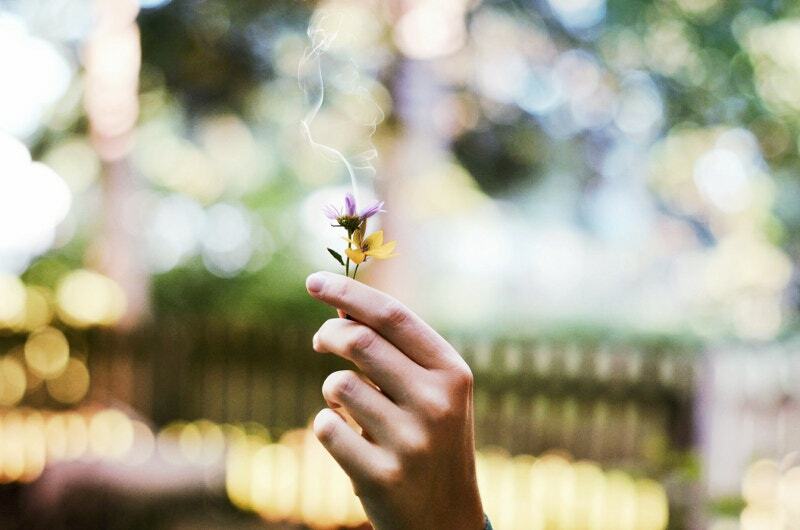 “Giving up smoking is the easiest thing in the world. I know because I’ve done it thousands of times.”– Mark Twain. 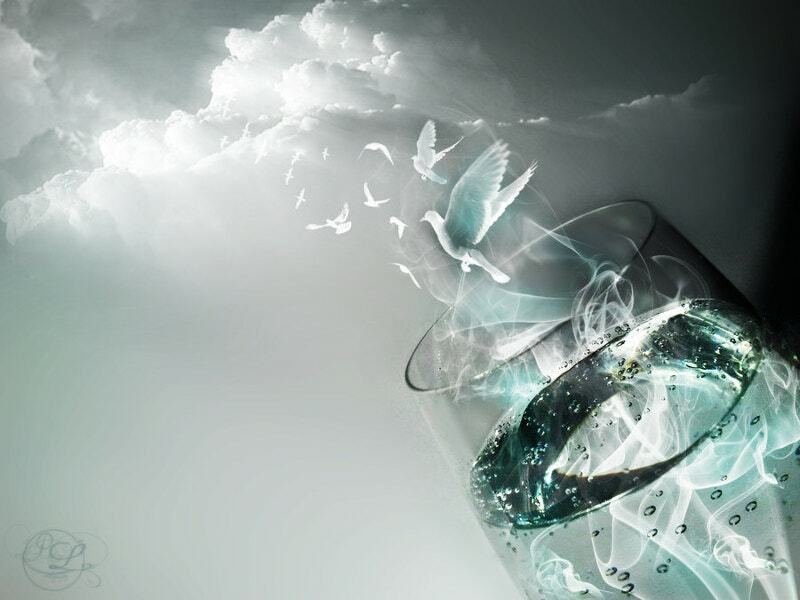 Jokes apart, have you ever seen an artist filling a bottle with smoke and brushing it away to create beautiful art? 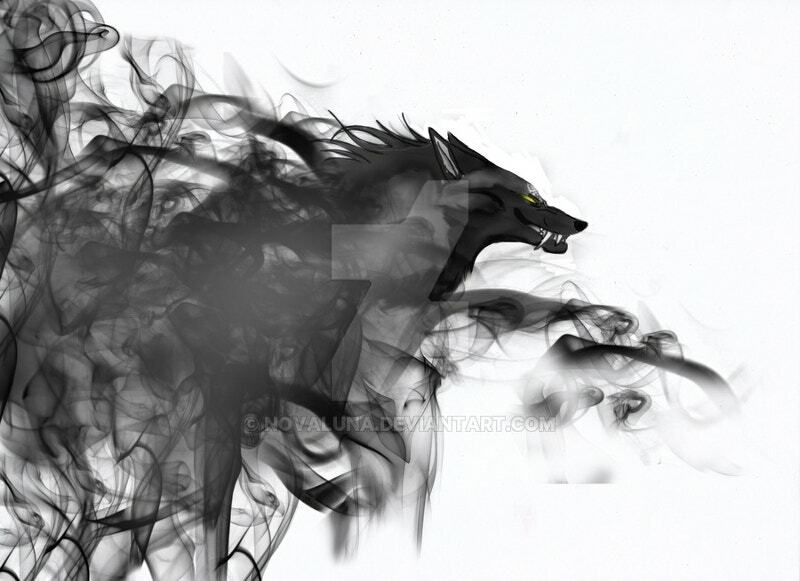 Well, here is an attempt to bring back the smoke art. 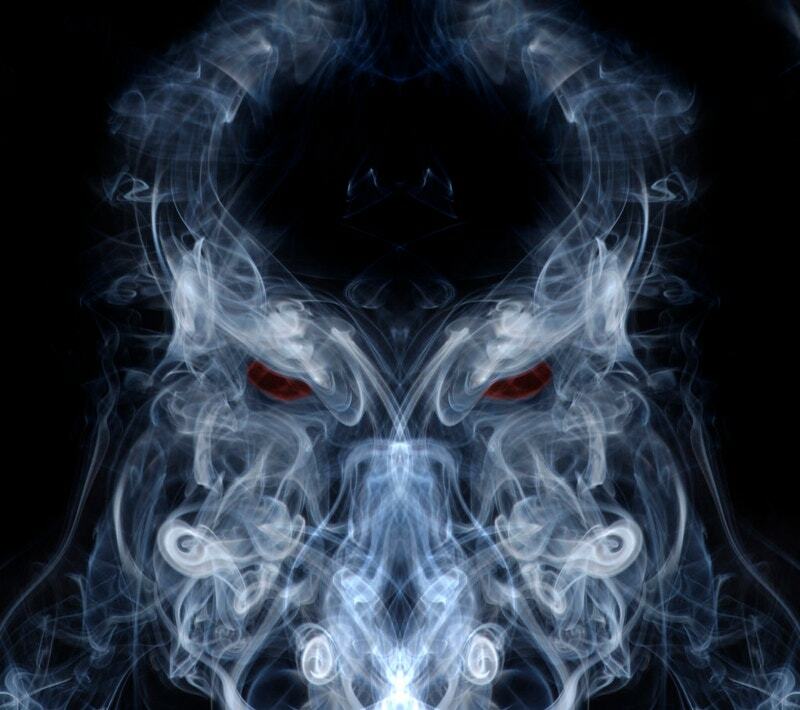 Have a smoke study. Have fun of watching something unique. 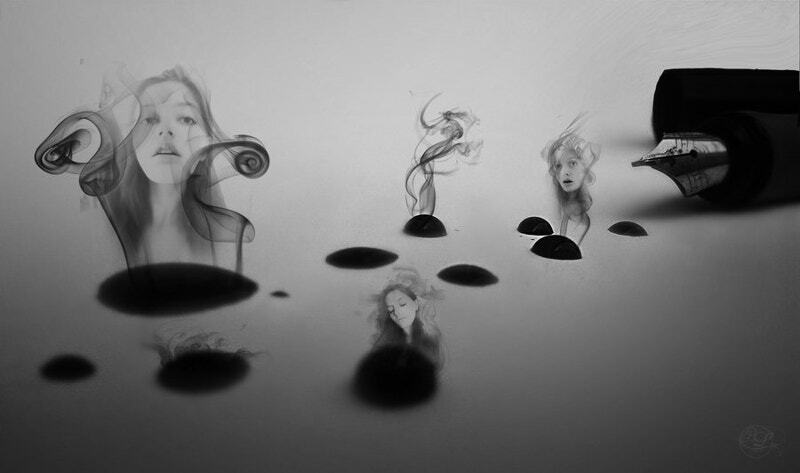 After going through these images, we are sure that you will quit smoking and start painting using charcoal on paper. These are mankind’s masterpieces. 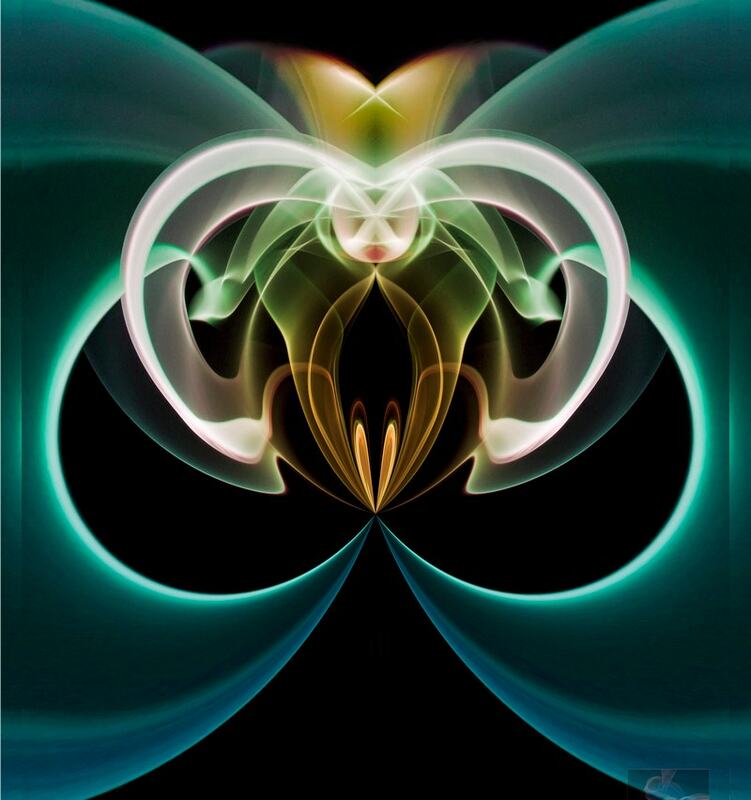 Here is an art using smoke and flame wherein the artist took the art of smoking to a whole new level of Conceptual Photography. 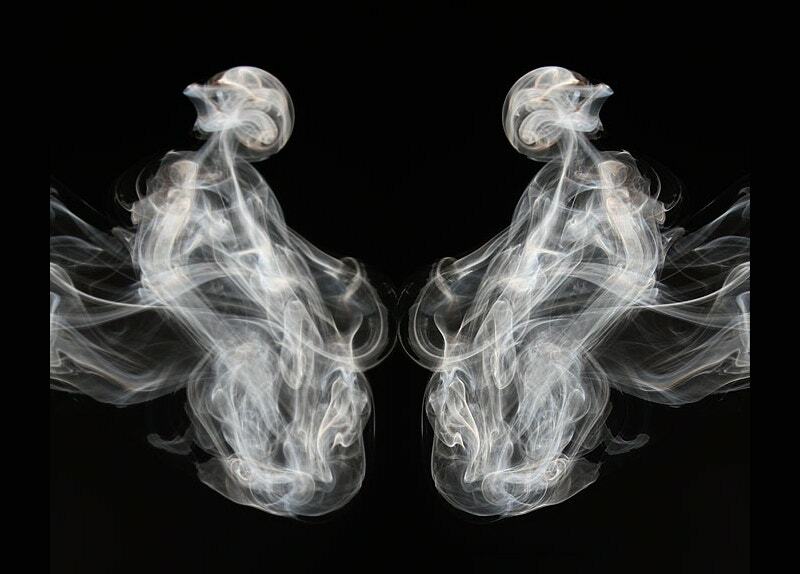 How come the smoke took the shape of doves? 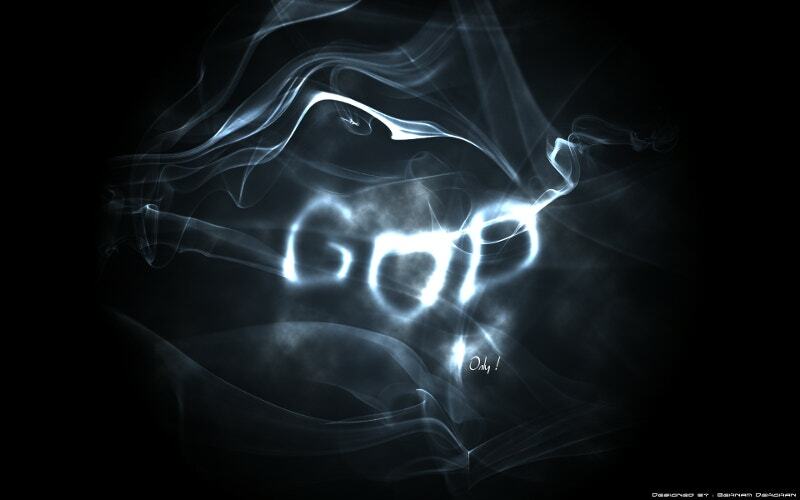 God is everywhere. 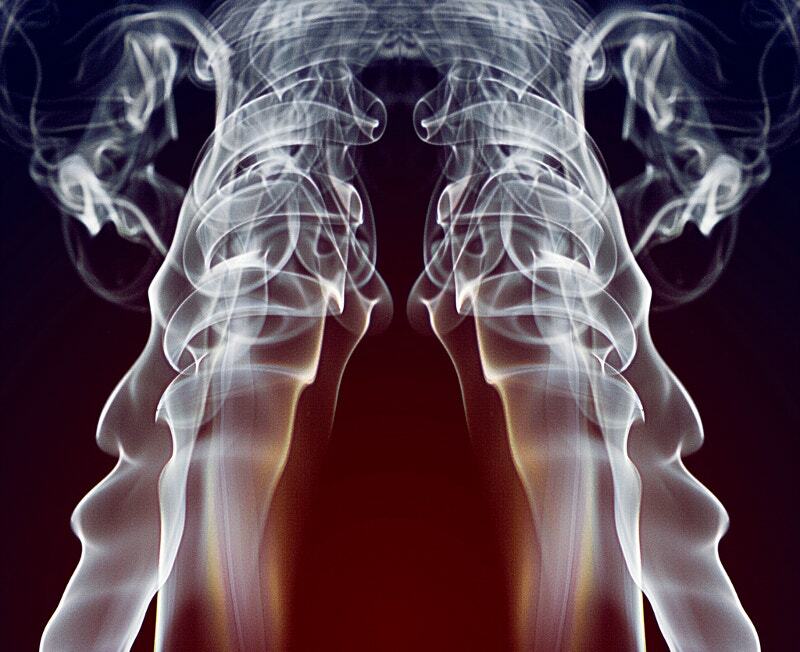 This art promotes first-hand smoke art by just rendering the smoke in cycles. A new smoke piece just in time. Who said that craft and art are not mutually inclusive? 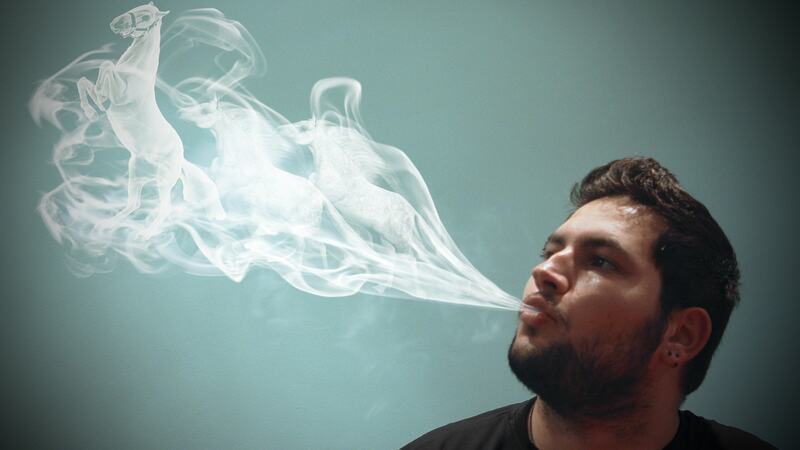 When we talk about smoke art, we mean artworks of this expertise. See this image. 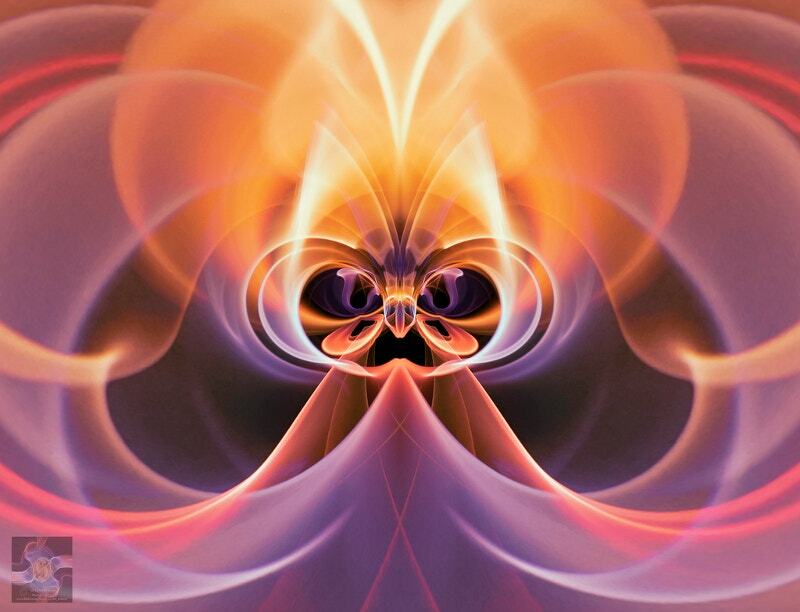 Here the artist directs Carbon atoms to form an amazingly realistic lady. Have a smoke talk with her. Are you a smoker? If yes, how many times do you smoke in a day? Have you ever tried something like this that is shown in the image? At least do you know that it is feasible? 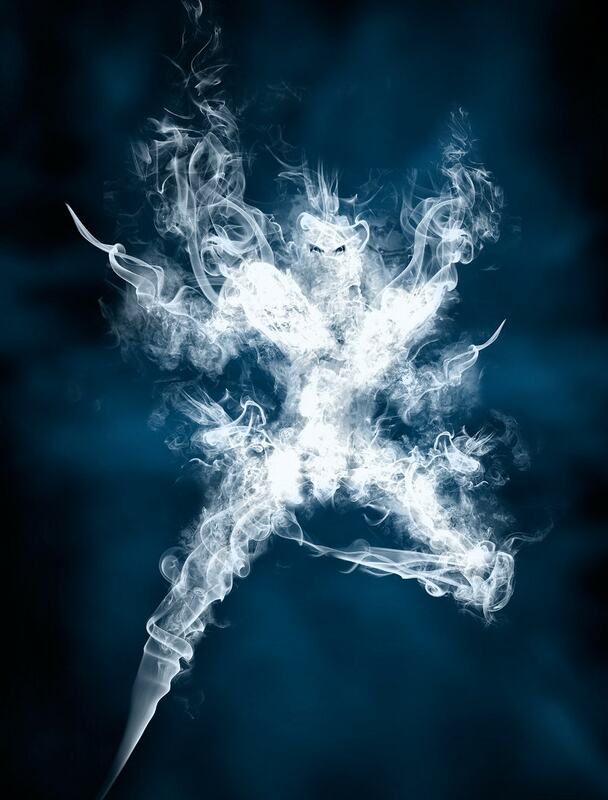 A warrior like shape using smoke. 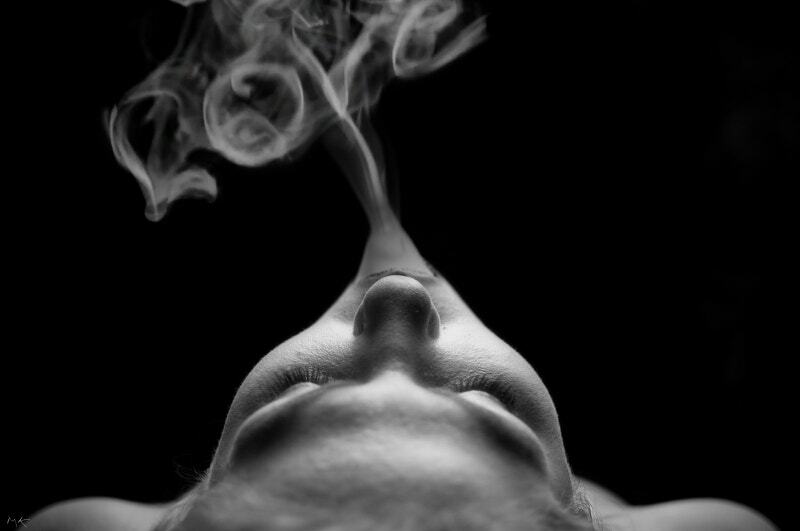 “Love is a smoke raised with the fume of sighs” – William Shakespeare. 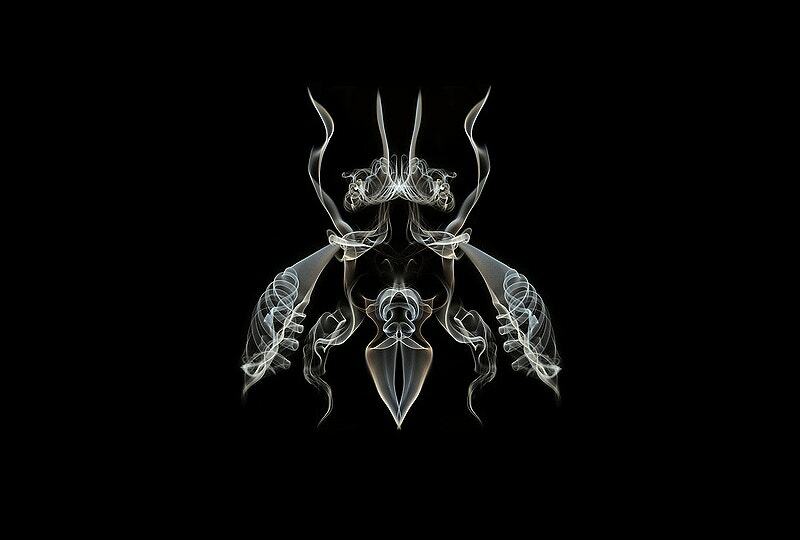 Here Smoke art turns out to be a fabulous wall art. If you are searching for new inspirations, then consider this. 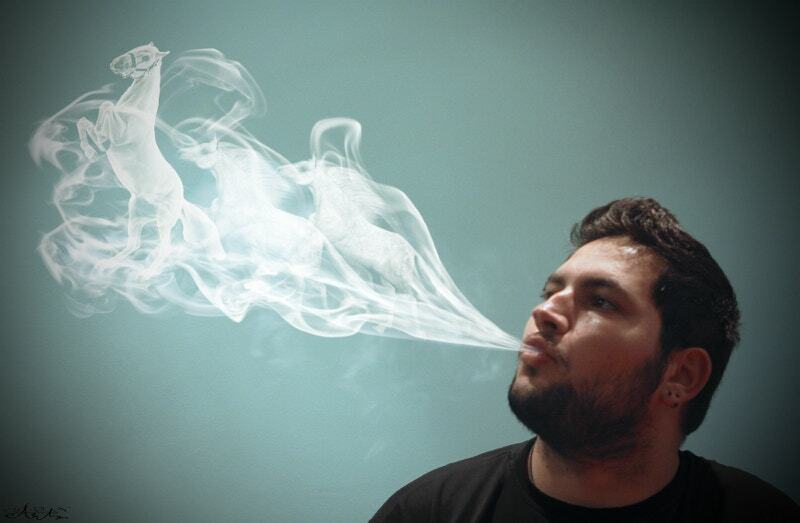 In this image, the smoke is natural and that team of white horses are an artistic effect. The artist has knack enough in creating the effect so natural. All the Rihanna’s bigoted aficionados out there? 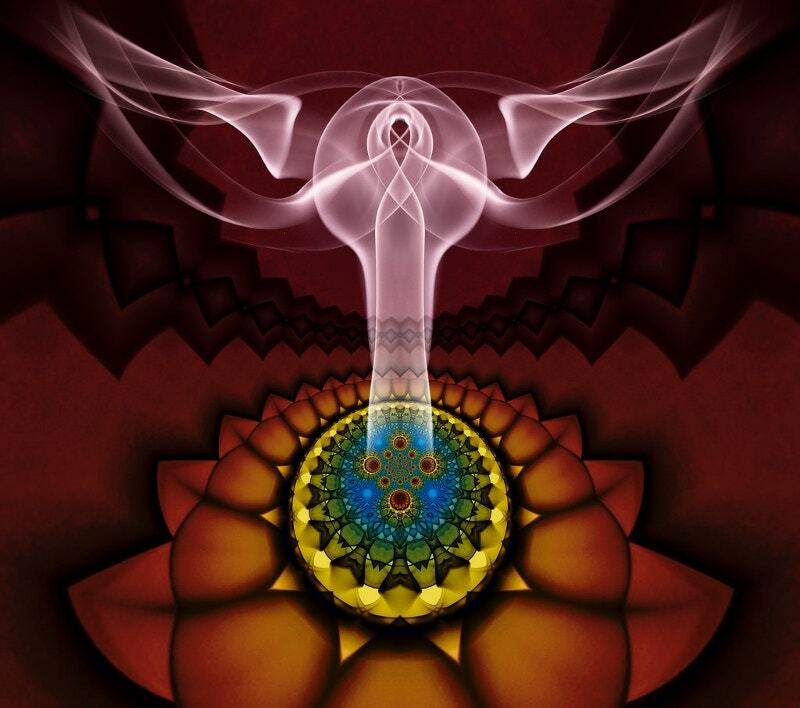 An awesome use of balance and symmetry. The artist admits that though she is a non-smoker, she extremely tried hard to make the clip beautiful. 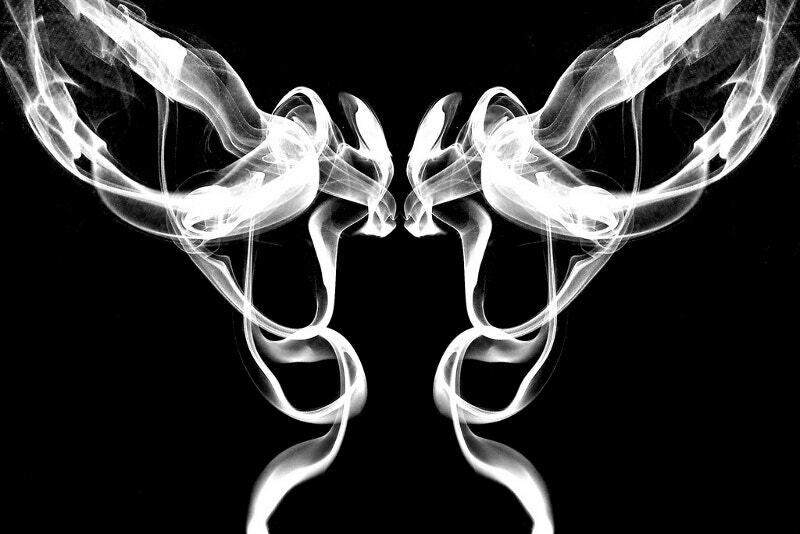 Smoke art is something that acquires taste. 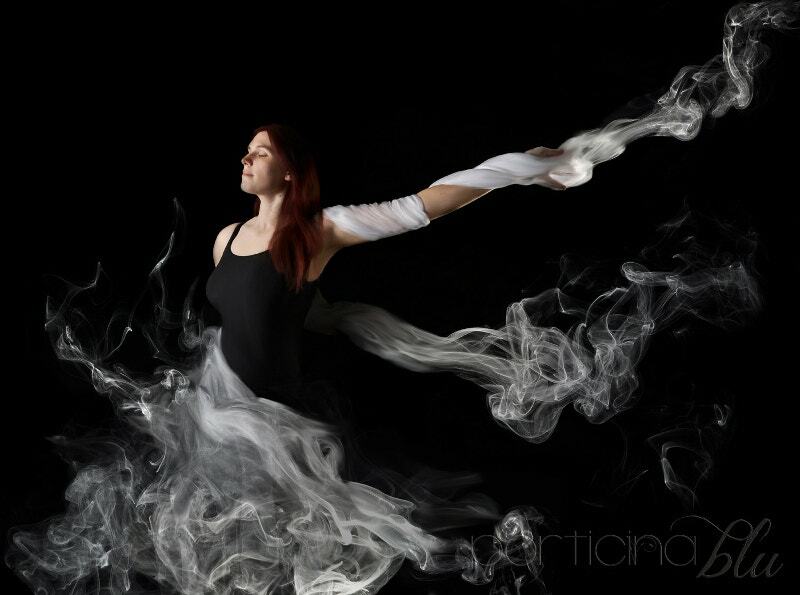 Smoke turns into a beautiful woman in dazzling black. 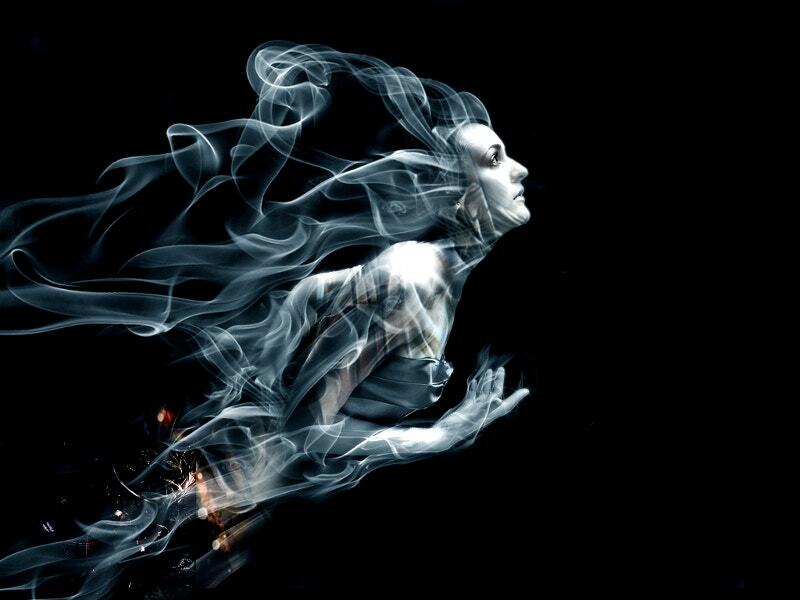 The artist has done a good job with the smoke effects here. What an excellent interpretation! What do you see? 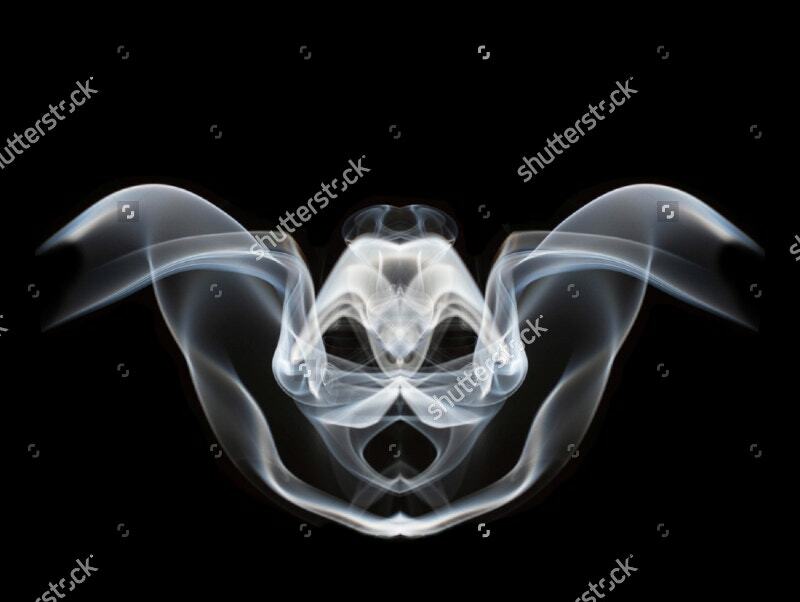 Looks like a monster face. Doesn’t it? 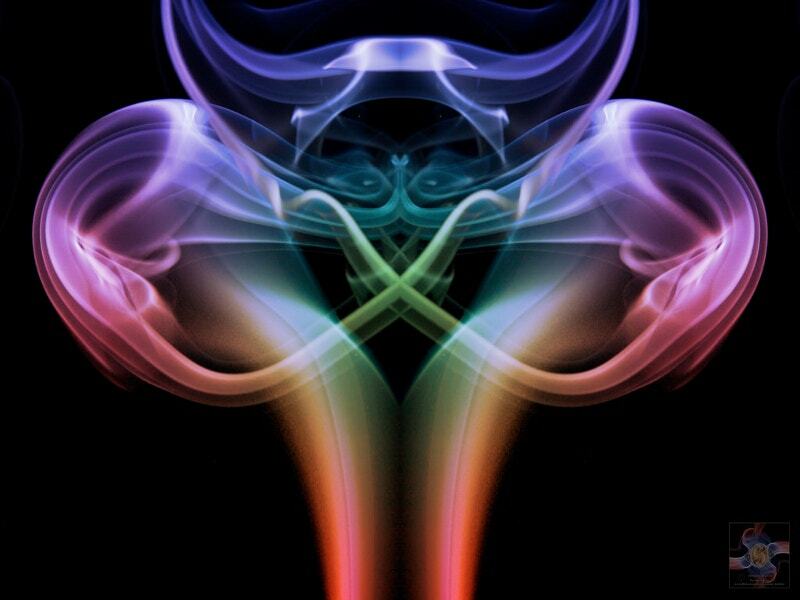 You can’t really appreciate the smoke art when you see it for the first time. You fall in love with it gradually. 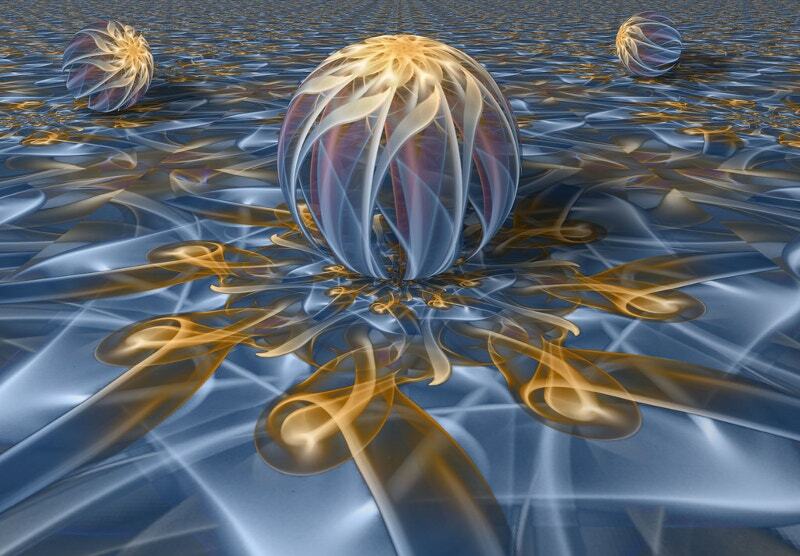 A hypnotizing art. 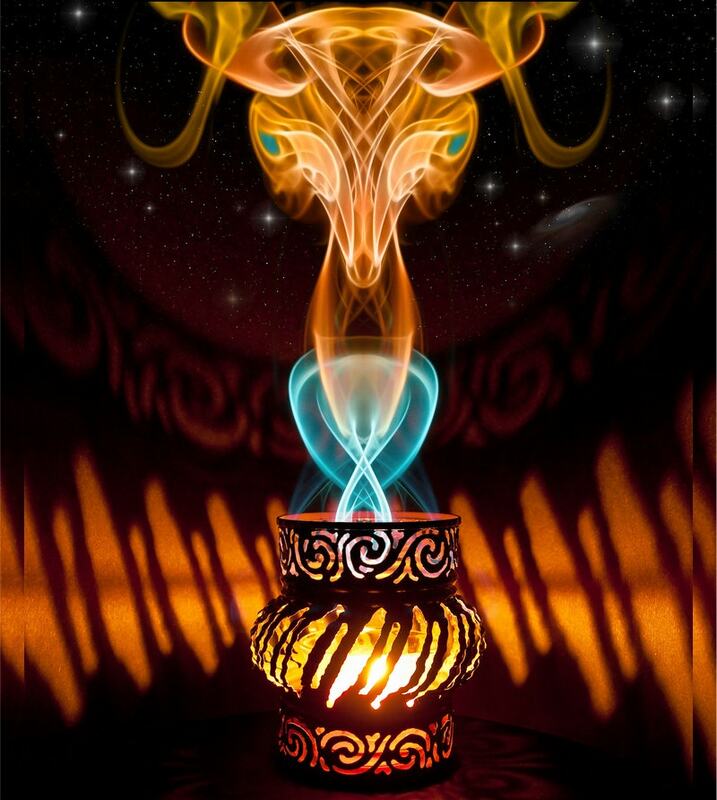 If you happened to be the one who has learned about the Smoke Art in greater detail, you will surely praise the unique artistry. Mist takes the form of a cool fox. How are the Smokreations? 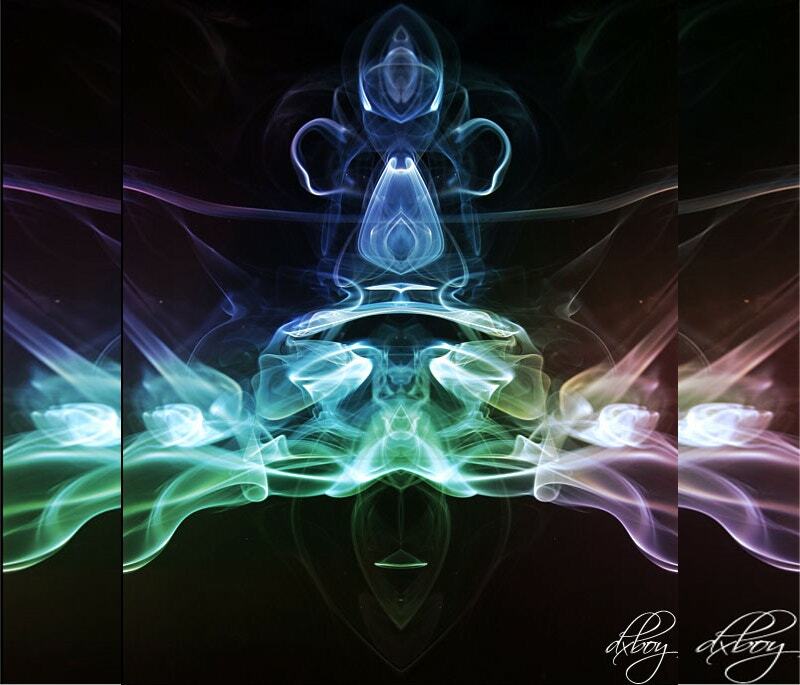 Smoke Art is an unconventional art method. It can be done by several methods such as using candles and using cigarettes. Many of the artworks in this section have won the prizes in smoke exhibitions. Start on the crazy work now. Don’t wait for your true potential to unfold.